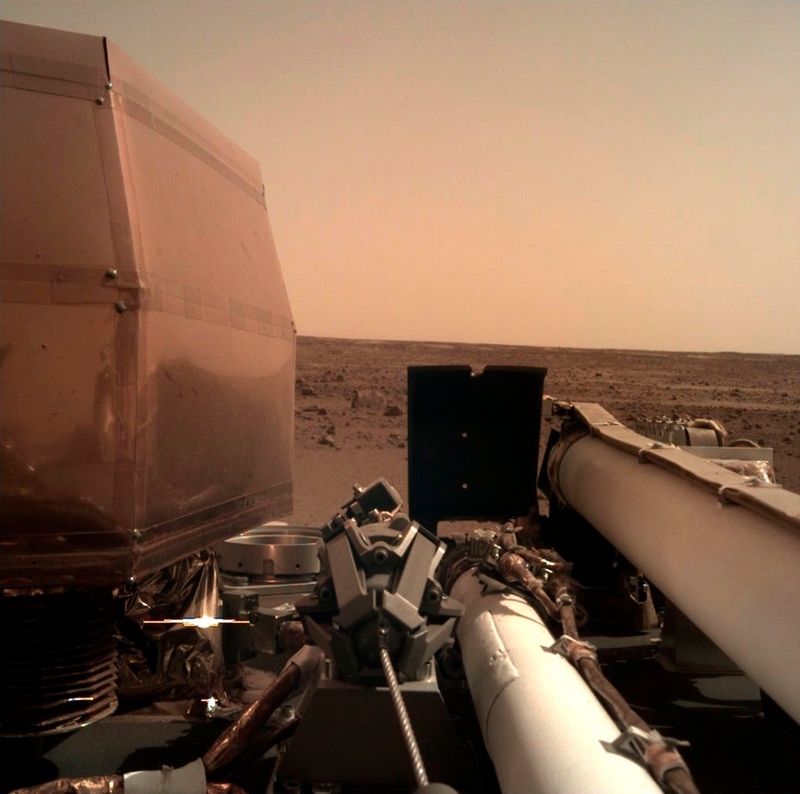 CAPE CANAVERAL, Fla. -- Minutes after touching down on Mars, NASA's InSight spacecraft sent back a "nice and dirty" snapshot of its new digs. Yet the dust-speckled image looked like a work of art to scientists. "Touchdown confirmed!" a flight controller called out just before 3 p.m. EST, setting off jubilation among scientists at NASA's Jet Propulsion Laboratory in Pasadena, California, who had waited in white-knuckle suspense for word to reach across 100 million miles (160 million kilometres) of space. 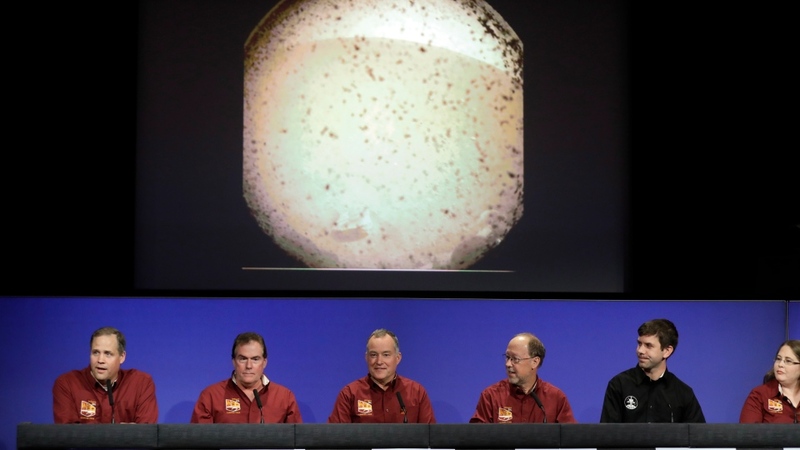 "Flawless," declared JPL's chief engineer, Rob Manning. "Sometimes things work out in your favour." InSight, a $1 billion international project, includes a German mechanical mole that will burrow down 16 feet (5 metres) to measure Mars' internal heat. The lander also has a French seismometer for measuring quakes, if they exist on our smaller, geologically calmer neighbour. Another experiment will calculate Mars' wobble to reveal the makeup of the planet's core. 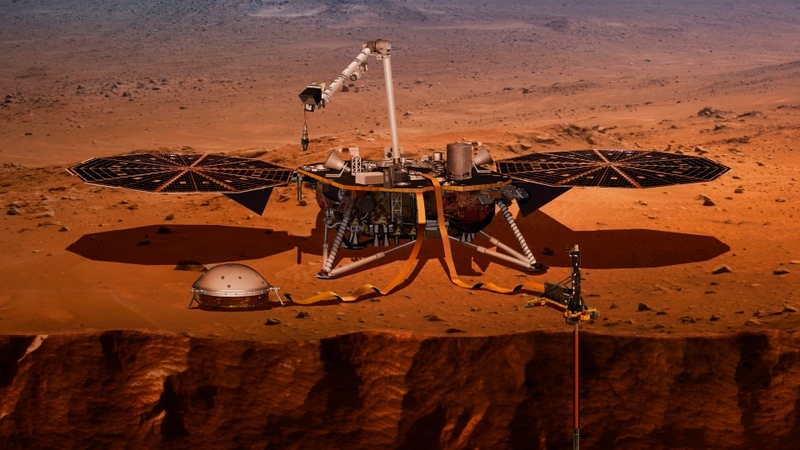 Over the next few "sols" -- or Martian days of 24 hours, 39 1/2 minutes -- flight controllers will assess the health of InSight's all-important robot arm and its science instruments. 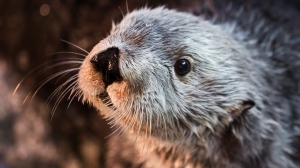 It will take months to set up and fine-tune the instruments, and lead scientist Bruce Banerdt said he doesn't expect to start getting a stream of solid data until late next spring. NASA went with its old, straightforward approach this time, using a parachute and braking engines to get InSight's speed from 12,300 mph (19,800 kph) when it pierced the Martian atmosphere, about 77 miles (114 kilometres) up, to 5 mph (8kph) at touchdown. The danger was that the spacecraft could burn up in the atmosphere or bounce off it.